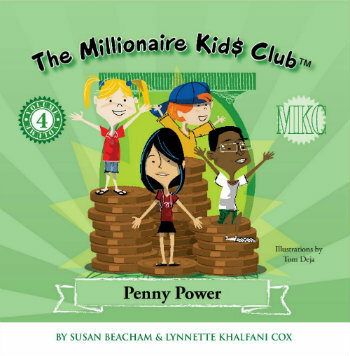 Here’s our newly updated series of books and ebooks to help start a conversation and talk to your young children about money. The Millionaire Kids Club is a series created to help children understand various money topics. 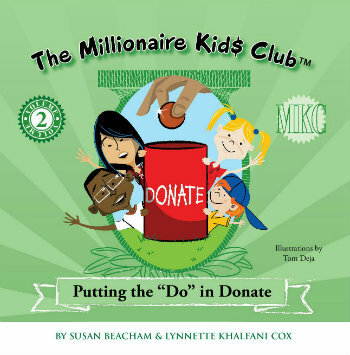 The Millionaire Kids Club is recommended for children age 5 – 12. 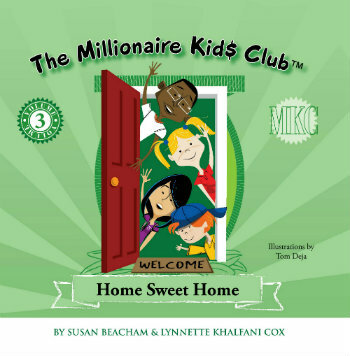 Read the books in the Millionaire Kids Club series together with your children and build a discussion around each topic. Dennis can’t wait to get to school on Monday to tell his friends about the amazing event that happened at church. On Sunday, Dennis was one of 50 people at church who received $100 from his pastor. But there’s a catch: Dennis has to use the money to help someone less fortunate. With advice from his friends, Isaiah, Stephanie and Sandy, Dennis is sure to think of someone in need. With a little creativity and hard work, the four pals might even figure out a way to turn Dennis’ $100 into an even bigger donation! In Social Studies class it’s time to talk about current events from the newspaper. 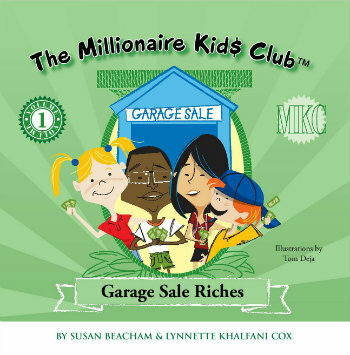 Three members of The Millionaire Kids Club- Isaiah, Sandy and Dennis- have agreed on a topic. They want to explain why so many homes in the community have “For Sale” signs. But their buddy, Stephanie, doesn’t want to talk about the subject. After all, her family may have to sell their home too – and that has Stephanie terribly upset. Stephanie’s dad has lost his job and can’t pay for their home any more. So will Stephanie’s family be able to save their house? 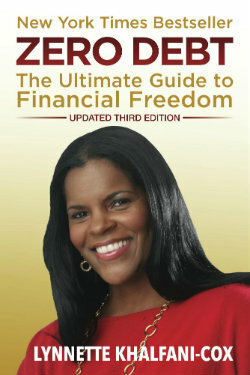 Or will they have to move out, and will Stephanie have to leave the neighborhood and her closest friends?